Based in Nottingham, Jigsaw24 is a B2B reseller, integrator and managed service provider of Apple technology, Adobe and Avid software. The company, which counts the likes of Barclays, Disney, Channel 4, BBC Sport and News UK among some its clients, has achieved strong sales growth of over 120% (£125m in the year to May 2017) under the stewardship of NorthEdge – while also benefitting from a 25-year working relationship with Apple. NorthEdge initially backed Jigsaw24 in April 2013, supporting the existing management team, led by CEO Martin Balaam, to further develop the increasing popularity of creative technology in the workplace and demand for video content across multiple business sectors. Acquisitions to date include Square Group, a B2B Apple reseller, Matrix Software Development, an automated catalogue production software business and Root6, a storage, solutions and service provider to the media and creative industries. This secondary management buyout was led by Jigsaw24 Managing Director & Founder Roger Whittle and Finance & Operations Director John Hughes, with the support of Alcuin and PNC Financial Services. Jigsaw24’s CEO, Martin Balaam, will also exit the business with NorthEdge. On the NorthEdge side, the sale was led by Managing Partner Grant Berry and Investment Manager Andrew Skinner. The exit represents a 3.1x return on investment for NorthEdge Capital Fund I. This sale is NorthEdge’s second divestment of 2018 following the £70m deal for premium door and window manufacturer DW3 to Masonite International Corporation in January (http://northedgecapital.com/news/northedge-exits-dw3-70m-deal/). Matrix Software Development, which over the last 18 months has launched the SaaS Product Information Management and Digital Asset Management platform, Pimberly, has been spun off at the same time. With investment from NorthEdge, the venture will be led by Martin Balaam as CEO. Roger Whittle, Founder and incoming CEO added: “I and the senior management team at Jigsaw24 would like to thank Grant, Andrew and everyone at NorthEdge for their professional support these last five years. With John Hughes as COO alongside myself, and some significant additions to our revitalised management team, we are excited about implementing our ambitious investment plans, as we work together in close partnership with Alcuin Capital, taking Jigsaw24 onto the next level together. NorthEdge was advised by Carl Houghton, Rob Burden, Emma Rodgers, Daniel Delooze and Kirsten Handley at Clearwater International (Corporate Finance), PwC (Financial Due Diligence), and Roland Berger (Commercial Due Diligence). 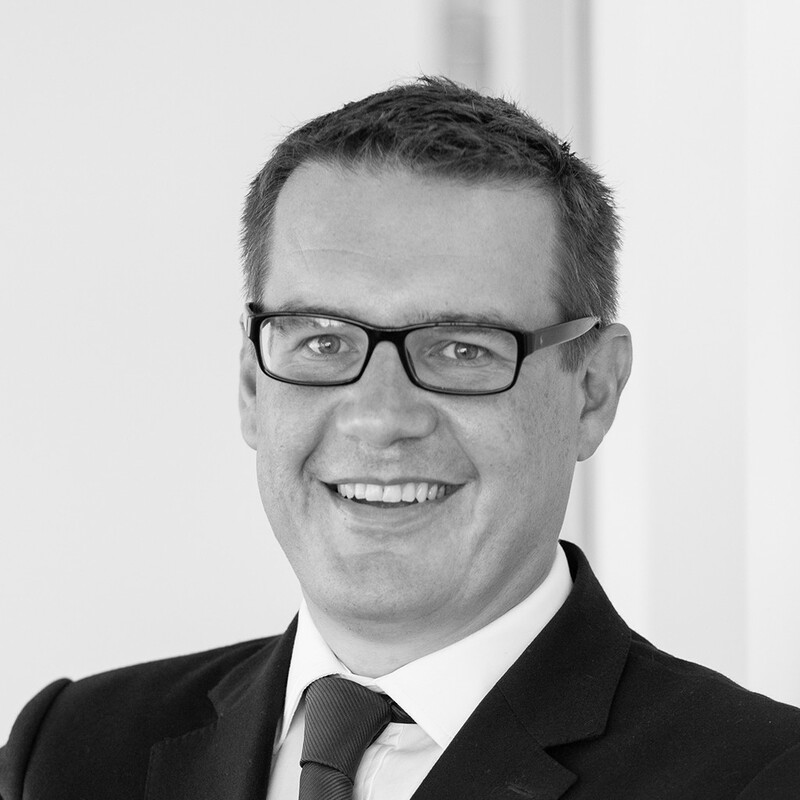 Beyond Corporate, led by Matt Fleetwood, provided legal advice to Jigsaw24. Alcuin was supported in the transaction by Russell Van Praagh and his team at Osborne Clarke and Richard Rose and his team at BDO.